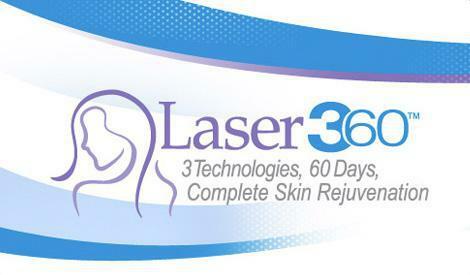 Learn More About Laser360™ and Find Out if it is Right for You. The Laser360™ skin resurfacing and rejuvenation treatment reveals brighter, younger and healthier-looking skin, from the inside out. It treats fine lines, wrinkles and discolorations from deep within the skin to give you a new, revitalized look.